2. Uninstall previous driver from “Programs And Features” and “Device Manager”. This is the latest USB driver from Samsung which was released in 2018. This is the latest release of the Samsung driver which was released on the 14th September 2016. The former versions of the driver has been added below if the latest driver does not work for you and you wish to backroll to an older driver. Much like the other drivers you will need to uninstall the old software and install the new. 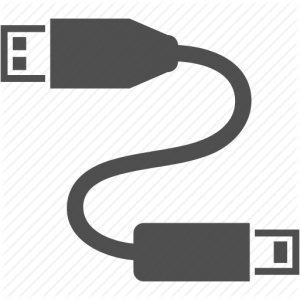 This package above provides the installation files for the SAMSUNG USB Driver for Mobile Phones revision 1.5.5.0 made by SamHaLeKe an XDA developer. Drivers are for Galaxy S, SII, SIII and ALL other SAMSUNG Android Phones. 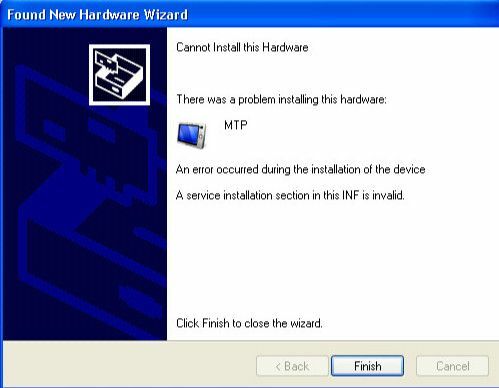 If you are still having problems with your Samsung Phone connection to USB and you are getting the following error after you have even install the software then you need to upgrade your Windows Media Player to Windows Media Player 11. This solves the other connection issue which appears to some on a Windows XP machine.